Also, be sure to CLICK HERE to visit my Etsy shop..if you use code OCT05, you can save $5 off your $40 or more purchase..coupon expires 10/20/13..
Also, stay tuned for my Pfatt Marketplace update on October 10th..this gal will be perfect for Dia de los Muertos! 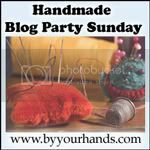 Etsy Shop Fall Coupon Sale! Also, be sure to check out my Etsy shop for more Halloween offerings by clicking here. 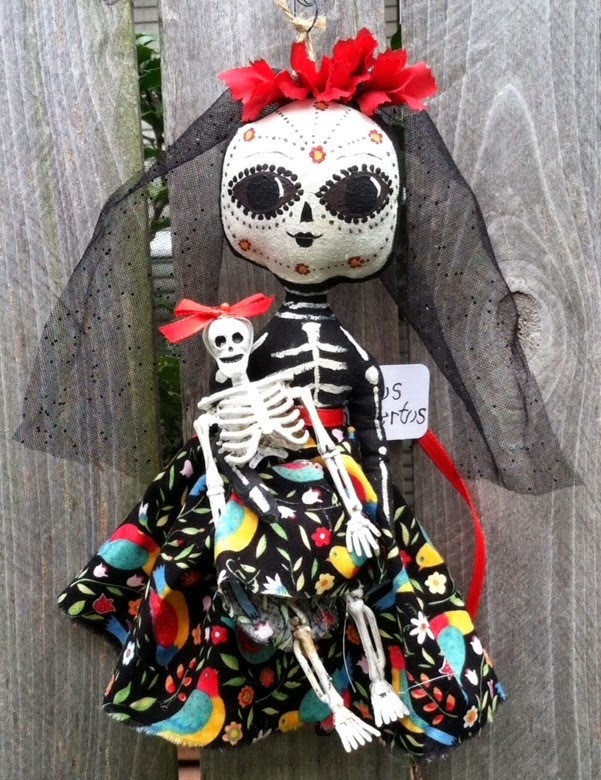 Here comes the Skeleton Bride..she is my newest offering for the Pfatt Marketplace..CLICK HERE to check her out! Also, CLICK HERE to visit my Etsy shop! Here is the latest PieCake dollie...a ghostly girl...she is haunting my Etsy shop right now.. CLICK HERE to visit my Etsy shop! 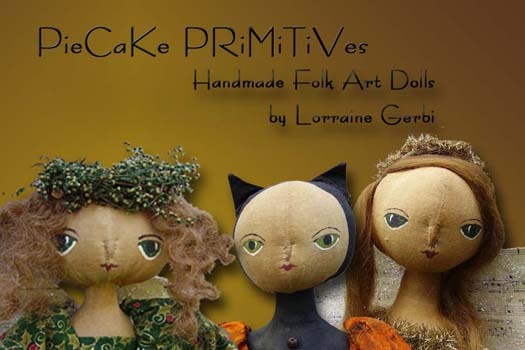 It is now time for the new Pfatt Marketplace for June..and the mermaid gal above is my offering..CLICK HERE to visit her..
Also, be sure to CLICK HERE for my Etsy shop! 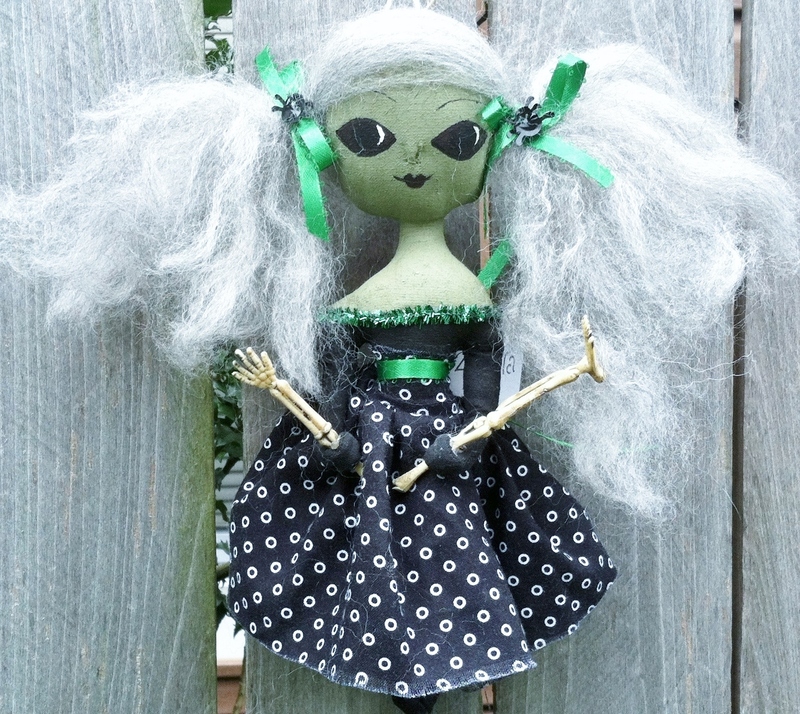 This is the Zombie Princess..she was on Etsy, but she is now on her way to her new home..
Now that summer vacation starts tomorrow and I work less outside the PieCake homestead, I hope to have more dolls up for adoption. Stay tuned! 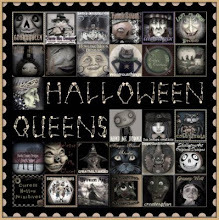 Find Me Featured in this Treasury! Where to find my works/click on the links! 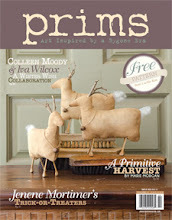 Look for my Running Rabbit Pattern in this issue! 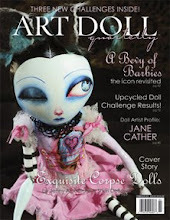 Look for one of my dolls in this issue! Updated the 1rst of every month! Click the picture! One World One Heart Give-away! click the picture to find out more info! 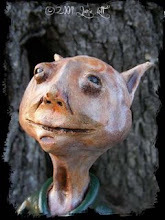 Pip is Coming Home to Me..click the pic to visit Jamie's Blog!! 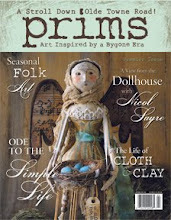 Here is the Fall 2007 issue of Mercantile Gatherings..I am proud to be featured in this magazine! She wears bluebell-blue dresses. She has multicoloured wings like a butterfly. 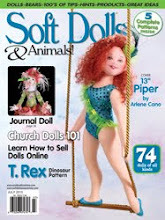 CLICK HERE to check out the new dollies for the week! 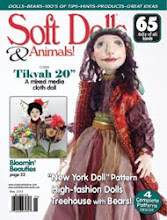 Here is my running rabbit..Look for the pattern for this guy in the lastest issue of SOFT DOLLS AND ANIMALS .. 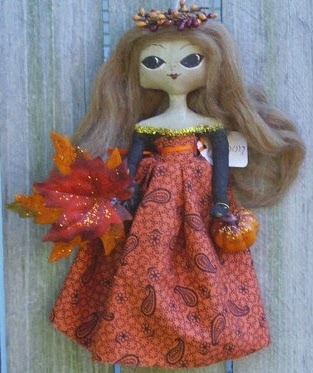 Here is the lovely Marie Antoinette...:o) CLICK HERE to see her and my other dollies for the week! 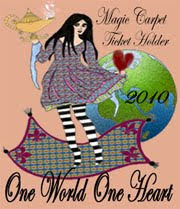 One World One Heart..Join Us! Found this old rake at the flea Market! I decorated it with a wreath and a flag, and put it in my garden!